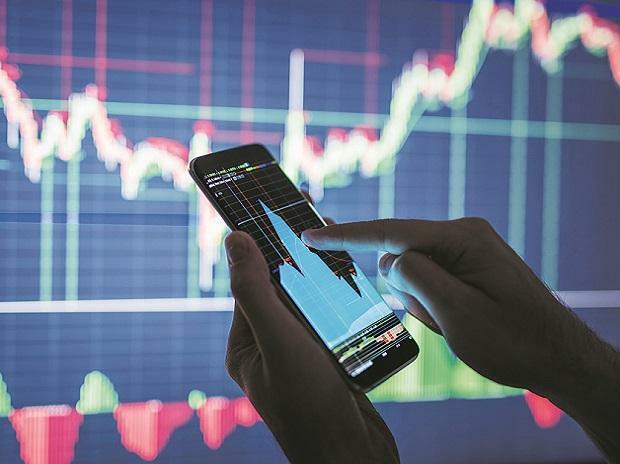 At 08:40 am, Nifty futures on Singapore Exchange (SGX) were trading 50.50 points or 0.44 per cent lower at 11,419.50, indicating a subdued start for Nifty50 index back home. DHFL: Rating agency CRISIL has downgraded Rs 850 crore in commercial papers issued by Dewan Housing Finance Corporation to CRISIL A2+ from CRISIL A1 earlier, said a Bloomberg Quint report. Aster DM Healthcare: According to news reports, HSBC has initiated coverage on the stock with a buy rating and target price of Rs 205. Sadbhav Engineering: Global brokerage firm CLSA has a buy rating on the stock with a target price of Rs 340, as per news reports. Jyoti Structures: The National Company Law Appellate Tribunal (NCLAT) has set aside the order to liquidate Jyoti Structures and asked the Mumbai bench of NCLT to consider the Rs 4,000 crore resolution plan submitted by Sharad Sanghi and others, PTI reported. Amber Enterprises India: The company will acquire an 80 per cent stake in Sidwal Refrigeration Industries in a deal, news reports say. HDFC: has raised Rs 1,000 crore via masala bonds with a maturity period of three years, according to reports. SBI: The board gives an extension of the validity period for raising Rs 20,000 crore from market till March 31, 2020, as per reports. Tech Mahindra: The company's Rs 1,956 crore share buyback opens today. The buyback price is fixed at Rs 950 per share. Dr Reddy's: USFDA has completed audit of R&D facility of Aurigene Discovery Technologies, a wholly owned subsidiary of Dr. Reddy's Laboratories, situated at Miyapur, Hyderabad. No FDA 483 was issued at the end of the inspection. Manappuram Finance: The company has received approval to acquire 100% equity shares of Manappuram Comptech & Consultants (MACOM) and to make it a wholly owned subsidiary company of the Company. Rane (Madras) has received approval to invest up to $20 million in Rane Precision Die Casting Inc., USA (RPDC), step down subsidiary, through Rane (Madras) International Holdings B V, The Netherlands (RMIH), Wholly Owned Subsidiary of the company, over the next five years. EID Parry (India) has received approval for investment up to Rs 70 crore in the equity share capital of Parry Sugars Refinery India (PSRIPL), a wholly owned subsidiary of the company.